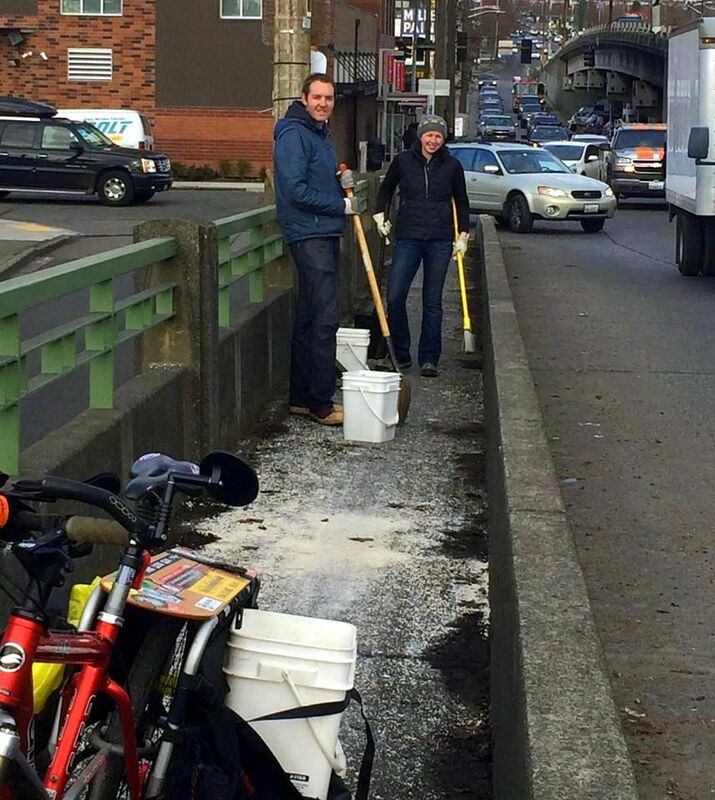 Join your neighbors and help tidy the Ballard Bridge Sidewalk. Peddler Brewing, 1514 NW Leary Way, has adopted the Ballard Bridge Sidewalk through the City of Seattle’s Adopt-A-Street Program. The program, launched in the 1980s, was created to promote civic responsibility and community pride, as well as to enhance Seattle’s quality of life through clean streets and beautiful neighborhoods. Peddler Brewing will be doing clean-ups throughout the year. The first clean up of 2017 is happening this Sunday, January 15, from 12-2pm. 2pm: Head back to Peddler, enjoy a FREE beer! Clean up is happening rain or shine, so dress accordingly.